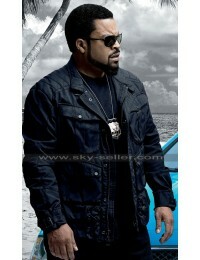 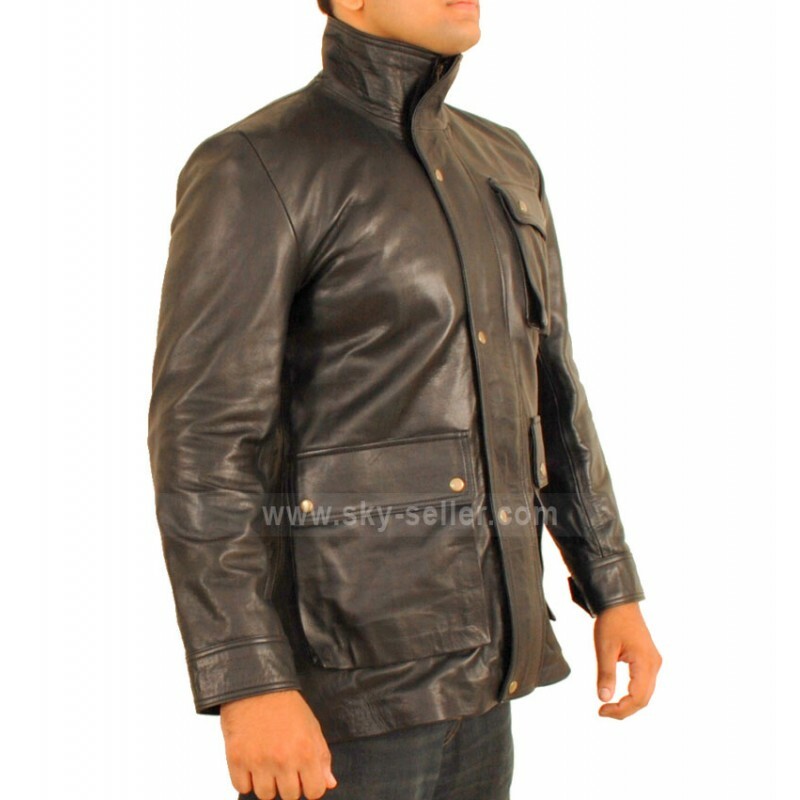 There is certainly no piece of clothing that screams style and fashion louder than leather jackets. 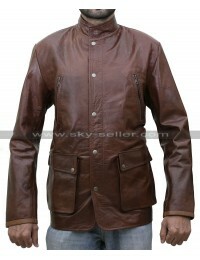 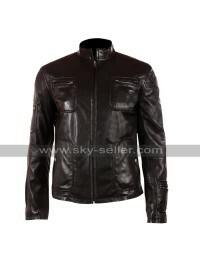 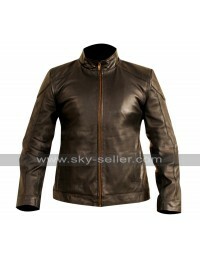 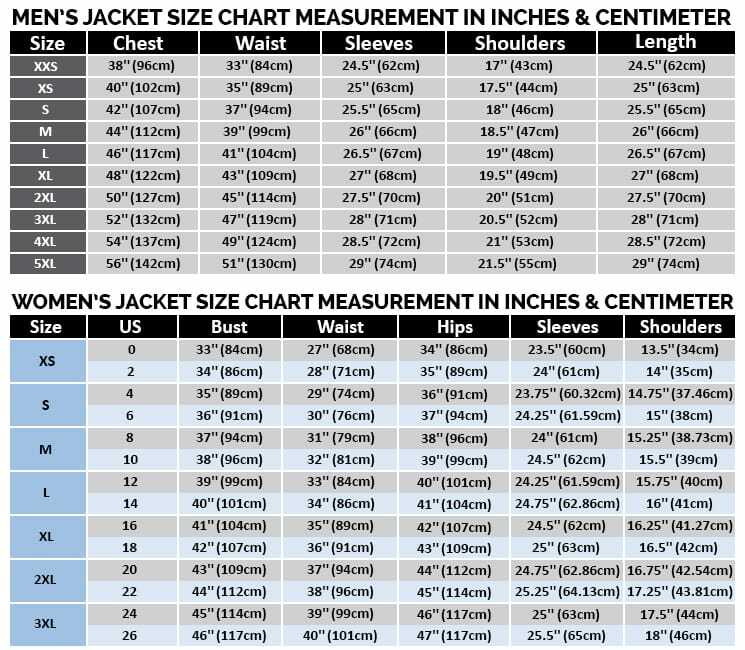 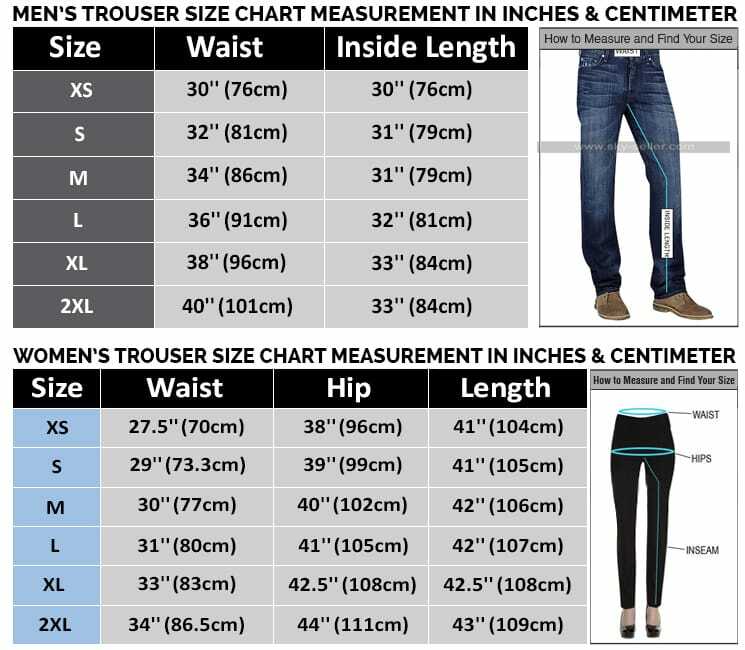 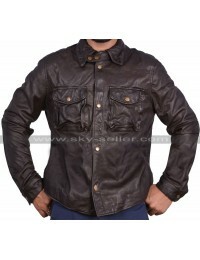 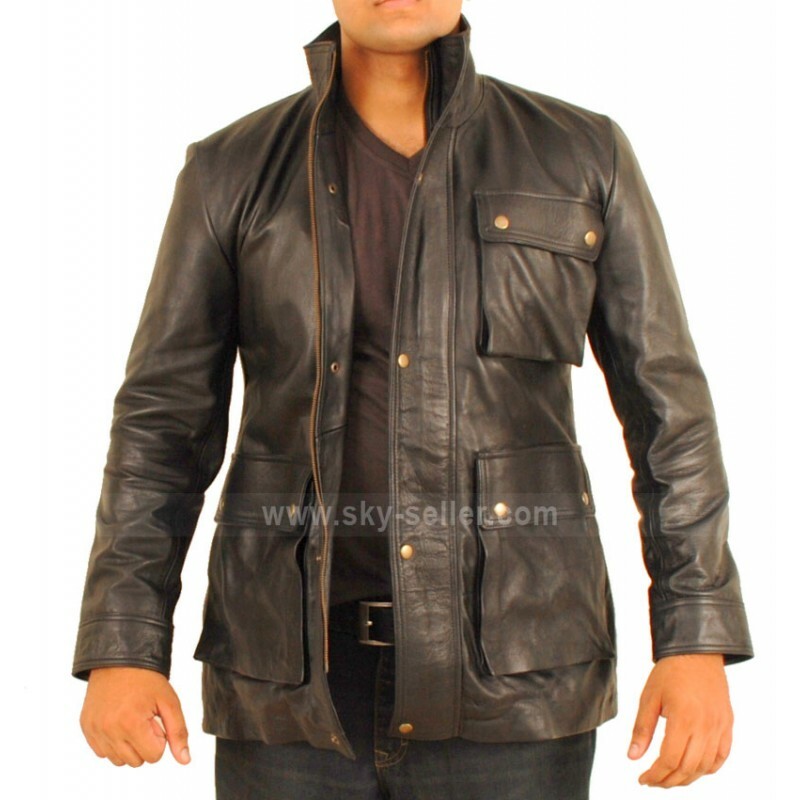 Leather jacket are considered to be an epitome of fashion and if you acquire one that has been featured in a movie, the popularity and value does increase by many folds. 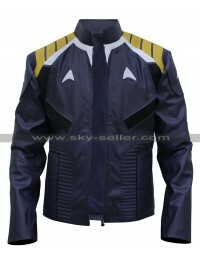 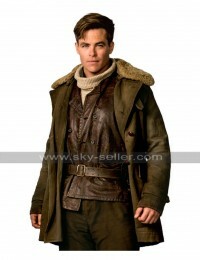 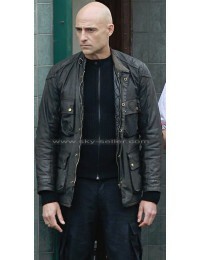 Such is the case with the star trek leather jacket that was sported by Chris pine in the movie. 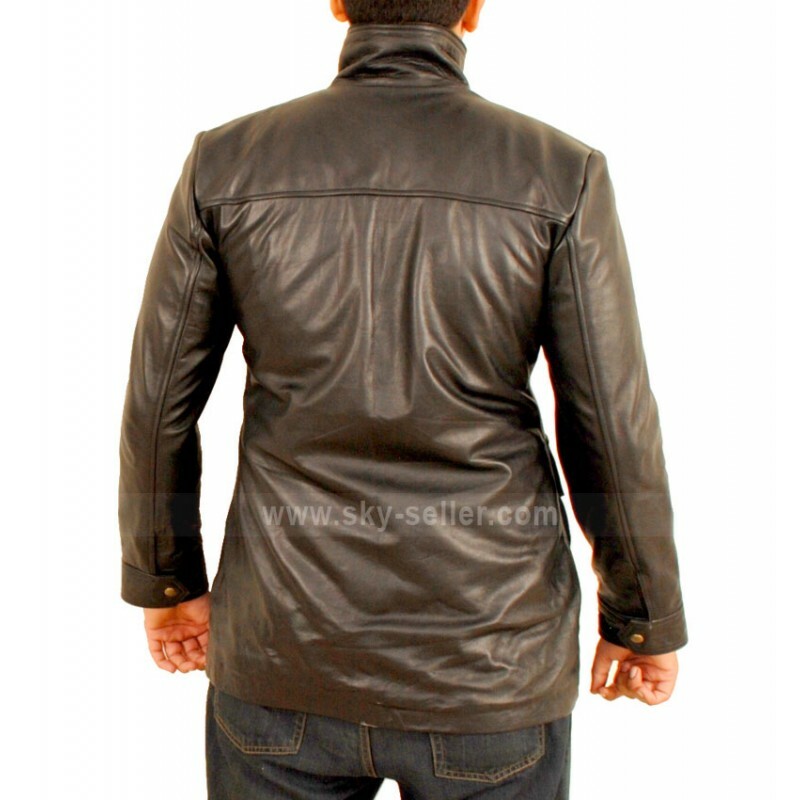 Get this stylish leather jacket that would add the quotient of style, comfort, coolness and sophistication in your attire. 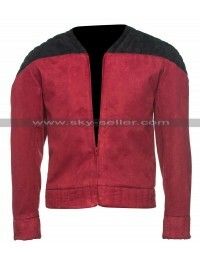 This purchase would certainly be worth every penny.